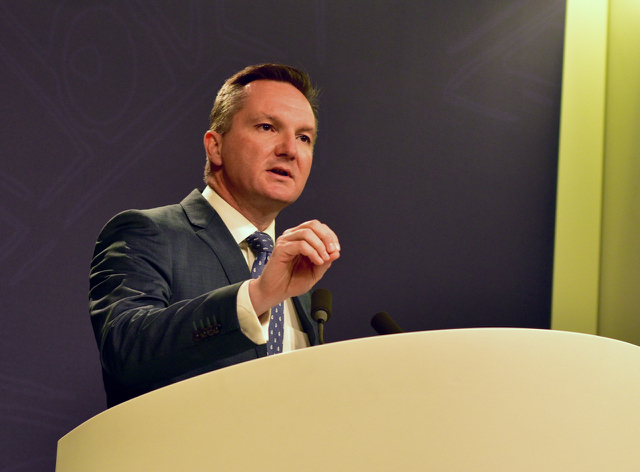 Speaking in Sydney on June 27, shadow treasurer Chris Bowen of the opposition Australian Labor Party said that although Brexit could see sharp swings in global financial markets, the consequences would be short term and relatively mild. “I would regard the impact of Britain leaving the EU as much less intensive [than] the events of 2008,” Bowen said, referring to the global financial crisis. Nowadays more than a third of Australia’s exports go to China, with another quarter going to Japan and South Korea, meaning that Australia’s main trading interests are in the Asia-Pacific region. Two-way trade makes up 42% of gross domestic product, but the U.K. is only Australia’s eighth biggest trading partner. Despite Brexit’s minimal direct relevance to Australia’s economy, it is featuring prominently in the country’s election campaign debates and media. On June 26, the headline in one Australian newspaper read: “Well done England, now a second continent hates you as well,” a tongue-in-cheek reference to the referendum result coming just before a third consecutive loss for Australia’s rugby union team to England. 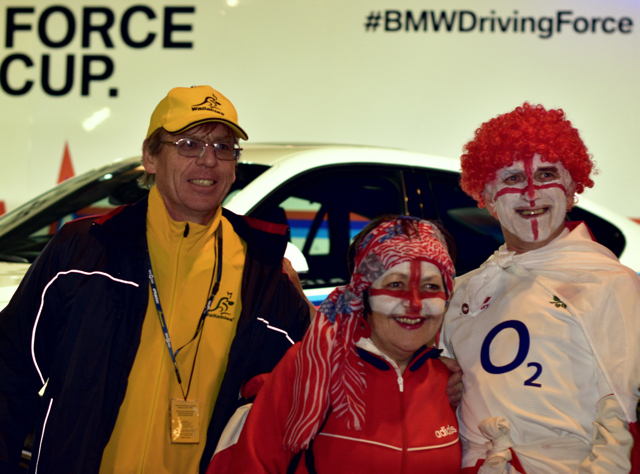 Before the June 25 rugby international, Australian and English supporters mingled outside the Allianz Stadium in Sydney, with most expressing surprise at the referendum outcome. Many doubted that the result would have a material impact on Australia. “I don’t think it will affect us at all,” said Gavin Sharp, who was lining up to enter the stadium with some English friends who live in Sydney. An English rugby fan said he was “exasperated, but not surprised” at the referendum result in his homeland, in which a majority of voters, long suspicious of the EU’s “supranational” objectives, protested at what they perceived as London ceding too much control to EU institutions. Andy Reid, another English supporter, was less diplomatic. “The people who voted for Britain to leave are either racist or lazy or a combination of the two,” he said, contending that those who voted to leave would regret their decisions if it made it more difficult or costly to travel to continental Europe. Michael Doherty, an Australian, said the vote would undermine the U.K.’s relations with Australia, which is currently negotiating a trade agreement with the EU, Australia’s second biggest trading partner after China. “For the baby boomers, yes, England is still the ‘mother country’, and they’re in power,” Doherty said, referring to those born immediately after World War II. “But Australia’s involvement with England for the past 20 years has been an involvement with Europe,” Doherty said, adding that ties to the U.K. are fading as Australia’s demographics change. Until the mid-1960s a “White Australia” immigration policy prevented most non-Europeans from emigrating to Australia, but the following decades have seeen a substantial increase in ethnic Asian populations in Australia, as well as in the number of Australians descended from Italian, Greek, Lebanese and Croatian migrants. But Australia’s historic ties to the U.K. remain written into law, most notably in the retention of the British monarch as Queen of Australia, an issue that has divided Australians in recent decades. Voters decided in a 1999 referendum to reject proposals for the abolition of the Australian monarchy, with current prime minister Turnbull a driving force in that republican campaign. The opposition Labor and Green parties continue to support a republican agenda, as do some members of the governing Liberal/National Party coalition, including Turnbull. However, despite the U.K. voting to end its EU membership, there seems unlikely to be any immediate knock-on effect in Australia, where many leading politicians have said they will shelve the debate on republicanism while Queen Elizabeth II remains on the throne. 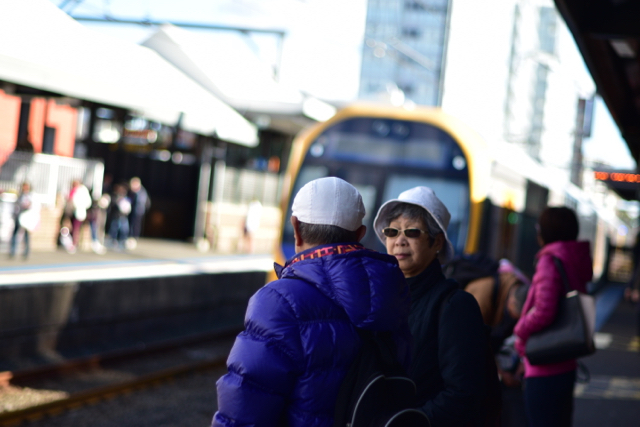 “Brexit won’t reignite the republic issue in Australia, certainly not in this election campaign,” said Monash University’s Ben Wellings, who writes regularly on English nationalism. “It is too short term for this election, but we want the republic to be an issue in the next electoral cycle,” said Peter FitzSimons, head of the Australian Republican Movement. “How will the monarchists in this country feel about ‘Little Britain?’,” FitzSimons asked, referring to Britain’s vote to withdraw from the EU. So far there has been little mention by Australia’s political parties of how Brexit might affect Australia’s constitutional status, though the result is being spun by the two main parties in an effort to sway voters. Labor Party leader Bill Shorten saw Brexit as an opportunity to compare Turnbull to his embattled U.K. counterpart David Cameron, who announced his resignation as prime minister after losing the referendum. “What we saw there was David Cameron hostage to the right wing of his political party, compromising his own beliefs, providing weak leadership — does sound familiar, doesn’t it?” Shorten said. Turnbull portrayed the U.K. referendum outcome as showing the need for continuity in government, with his coalition edging ahead in opinion polls a week before the July 2 vote. “Brexit will probably benefit the Liberal Party, who say now is the time for stable government, so they should be re-elected,” said Wellings.